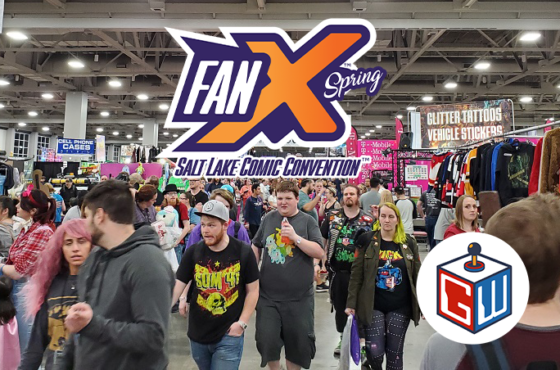 As many of you know and some may not, this last weekend marked the Salt Lake FanX Comic Convention 2018 and it was absolutely packed with the craziest stuff available. When most people think of things like FanX or Comic Con, they usually expect it to be very expensive so we, as members of The Geekwave, wanted to set out into the convention to prove that you don’t have to be wealthy to enjoy the event. We gave ourselves a $15 limit to see who could come back with the coolest item within that price range. 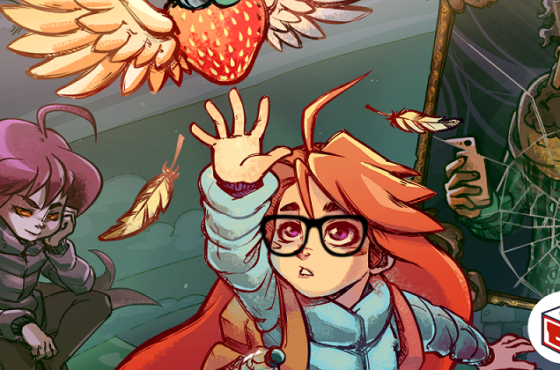 Now it is up to you guys to decide who actually had the coolest item. Let us know in the comments who you think won the $15 FanX challenge and share the video to spread the geeky goodness! !